It surprises me that parents spend huge sum of their hard earned money on these daily Breakfast Cereals.. Is tat the recent fashion to dig in bowl of cereals for Breakfast.. I don't mind rarely but not daily.. Parents happily and proudly say that my kids dont eat idli / dosa / upma???! !#!## Wat's wrong with these parents why do they end up spending so much which is not worth..
Our country has the best and and the cheapest healthy, nutrient packed, low GI wonder millet RAGI.. It has great flavors and its available so easily and choices of breakfast preperation is ample.. Ragi idli, dosa, sprouted ragi idli / dosa, Sprouted adai with lentils, Ragi Bread, Ragi Sevai, Ragi puttu and the list is endless.. 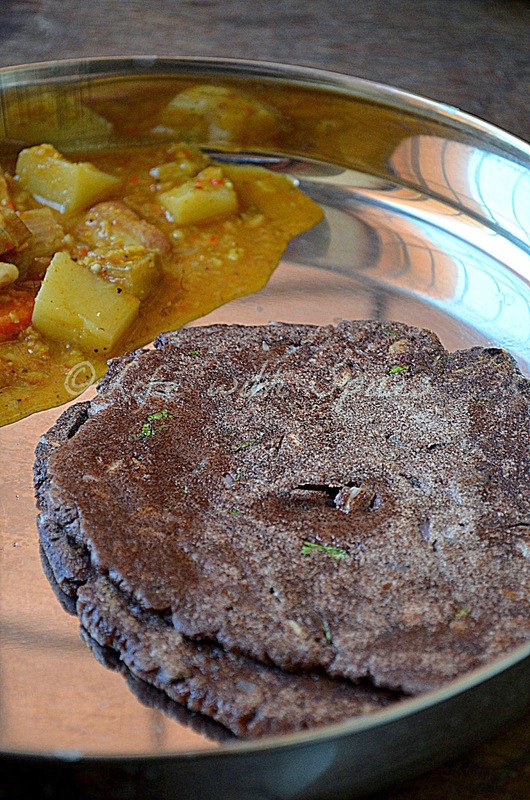 The one tedious part is the method of cooking few additions to ragi can be made to make it easy to cook. Ragi fills tummy so portion control works perfect. Thalipeeth is a savoury pancake or flat bread and it is a specialty of Maharashtra, made using roasted mixed grains and lentils flour. Made ragi and Kodo millet Thalipeeth for dinner a too quick to make and yummy dinner was ready in mins. 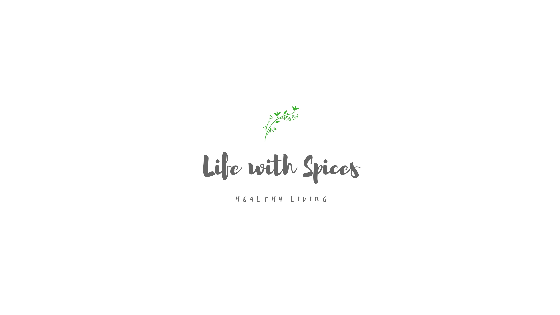 I hugely admire Sangeeta Kannas Healthfood Desivideshi blog most of the infos shared here and recipes are inspired from her blog. My love towards alternative flours began coz of her!! Mix all the above ingredients until smooth dough except oil and divide into equal portions. Heat the pan, flatten the dough on a greased plastic cover / leaf, transfer to the tawa drizzle ghee/ oil and cook on both sides until they turn crispier. Serve hot with any vegetable gravy / raitha! !